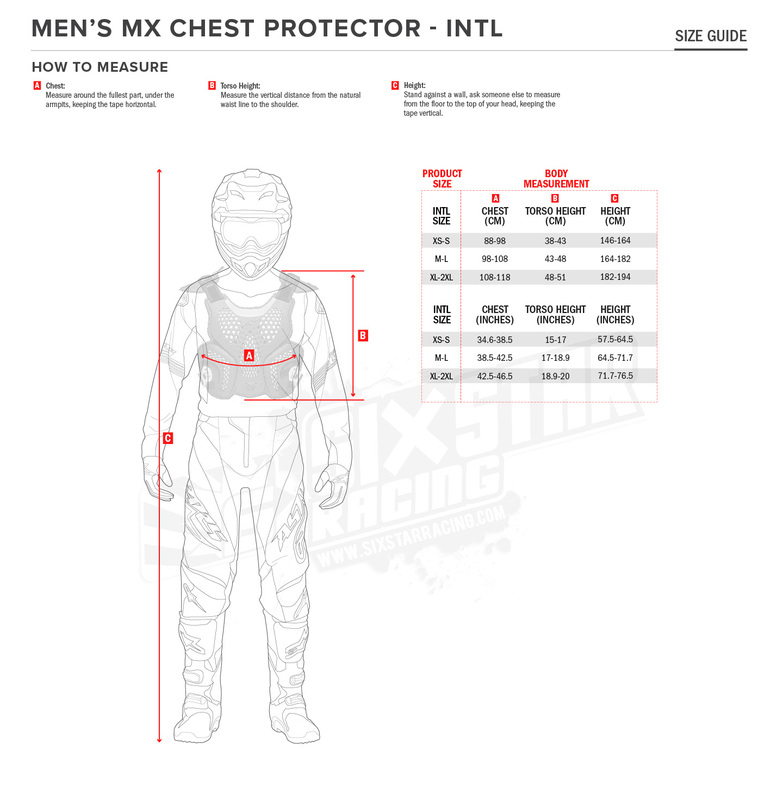 With Level 1 CE certified protection on the back, chest, shoulders and elbows, the ergonomic and lightweight Sequence Protection Jacket Long Sleeve is ventilated for excellent levels of airflow and comfort. 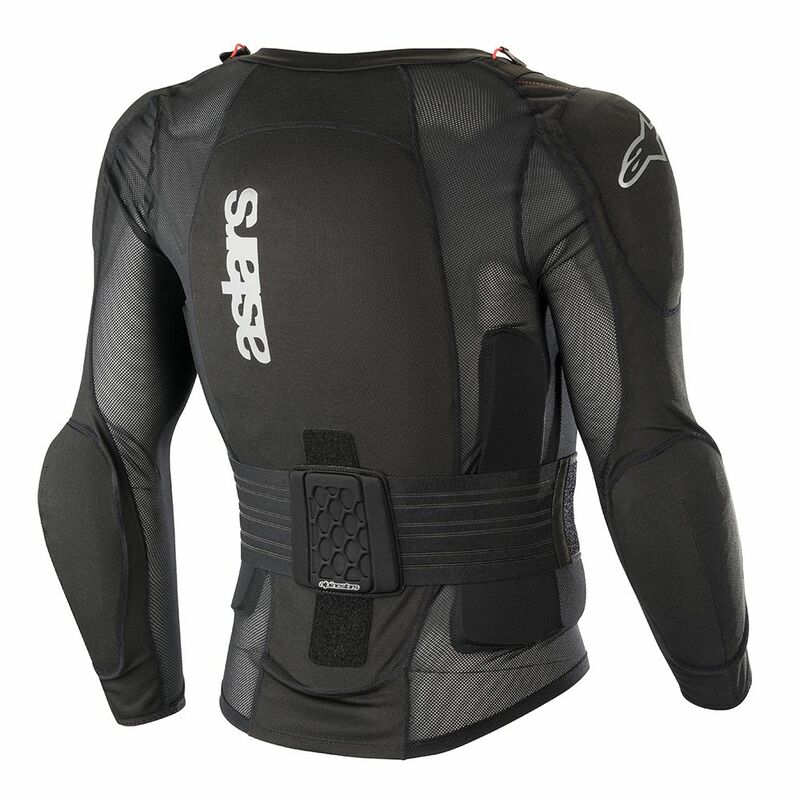 Compatible with BNS neck supports and featuring a removable elastic belt, this protection jacket is highly versatile. 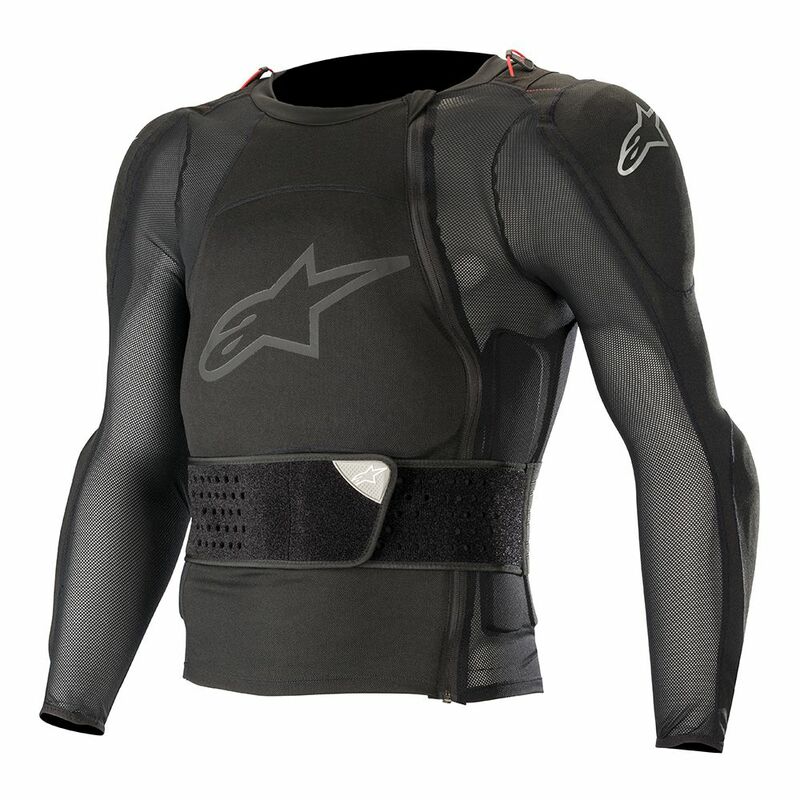 • The Back Protector Insert is constructed from a high performance polymeric material blend for optimized flexibility and excellent weight saving properties. • All inserts are highly perforated for maximum breathability and air ventilation. • NEW Single injected compound inserts are designed to allow the maximum breathability and air flow. • Ergonomic protection plates contour to the natural curve of the back ensuring optimum fit while riding. • Soft touch BNS puller for an easy and safe engagement of the BNS.